Triumph has been developed based on the features most requested by world-famous ballerinas Diana Vishneva and Svetlana Zakharova, for their own customized shoes. 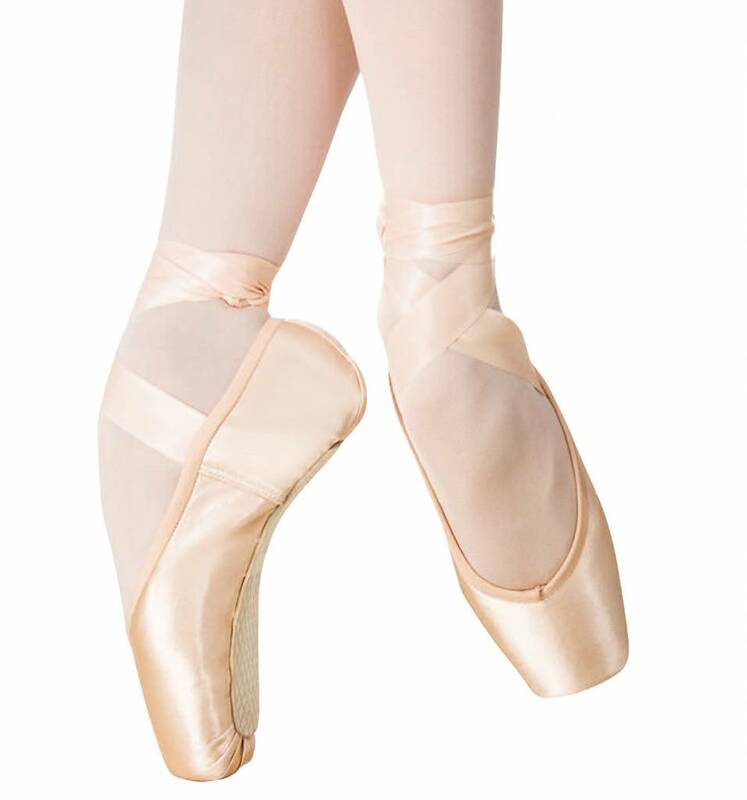 Lightweight, with beautiful balance on the generous platform, ease of roll-through, a hand-applied anti-slip sole, lower heel height, supportive wings and a graceful U-shaped medium vamp, Triumph provides contemporary appeal, superb performance and timeless beauty. Broad platform, U-vamp, cotton drawstring.